Many bugs fixed, but another wipe of saved content is a must. 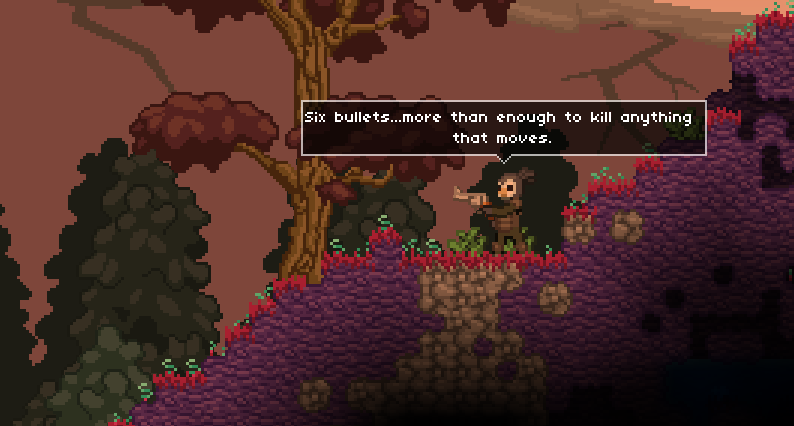 We have new info regarding Starbound's upcoming patch, including new weapons, aesthetics, and games modes! But look out, for another wipe of hard earned player content and game saves is sure to come. Don't worry though: it's well worth it. Developer Chucklefish took some much needed time off this past holiday season, now back in full swing with an incoming Starbound patch. Bugs took a lot of their time to clear out from the latest version, but they did manage to get some new features added in with this patch (such as that cool pixel revolver)! They wanted everyone to know that they will be putting on the finishing touches very shortly and can expect it to be out by next week. In the future, other patches won't take as long as this one did. .ds_store issue affecting OSX 9.1 users (A bug where Finder created an invisible file called .ds_store in the player folder which caused the game to crash). Added a jeep mech that was supposed to have been in the last patch, but had mysteriously gone missing! New game modes! Permadeath and drop-everything-on-death modes. More decorative hats! Yay, hats! Possibly more content, if it’s finished on time! Still, if players out there are willing to stomach another wipe, they'll be pretty pleased with the results. 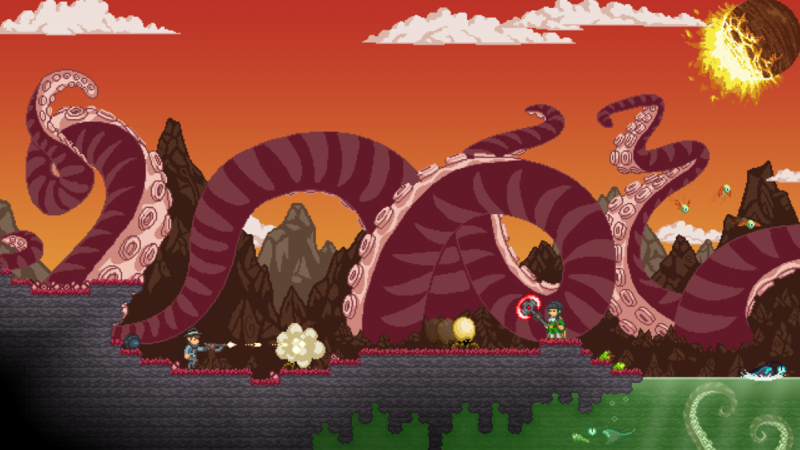 Starbound reached only a week ago, so we certainly have little doubt that this game will continue to succeed well into 2014 and beyond. The game currently in early access beta form, available on Windows, Mac, and Linux.